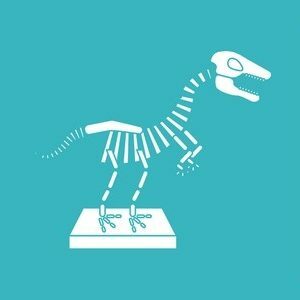 While I really wanted to write separate reviews for the Peabody Museum, Harvard Museum of Natural History and the Warren Anatomical Museum, I thought that combining them was best. This is because I doubt I could write a decent full review on each of them individually. 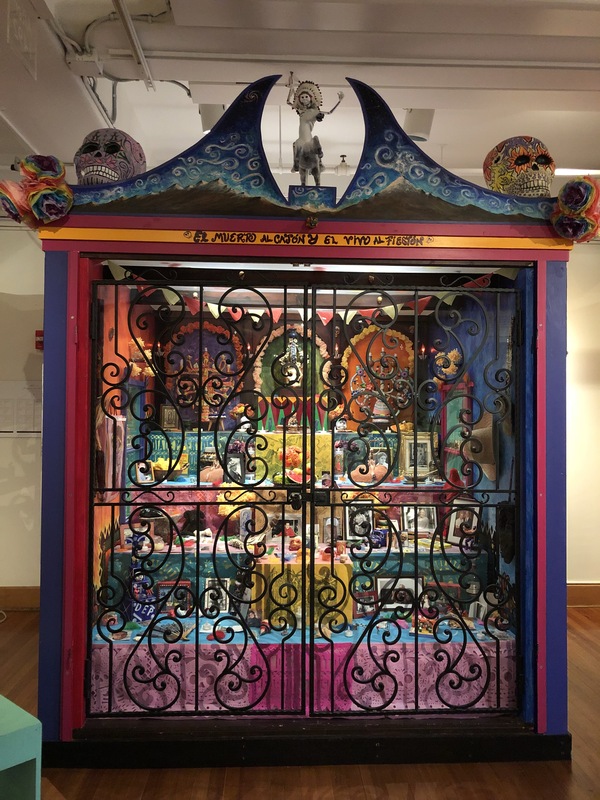 I am going to focus on only one section of the Peabody Museum, the Day of the Dead display. 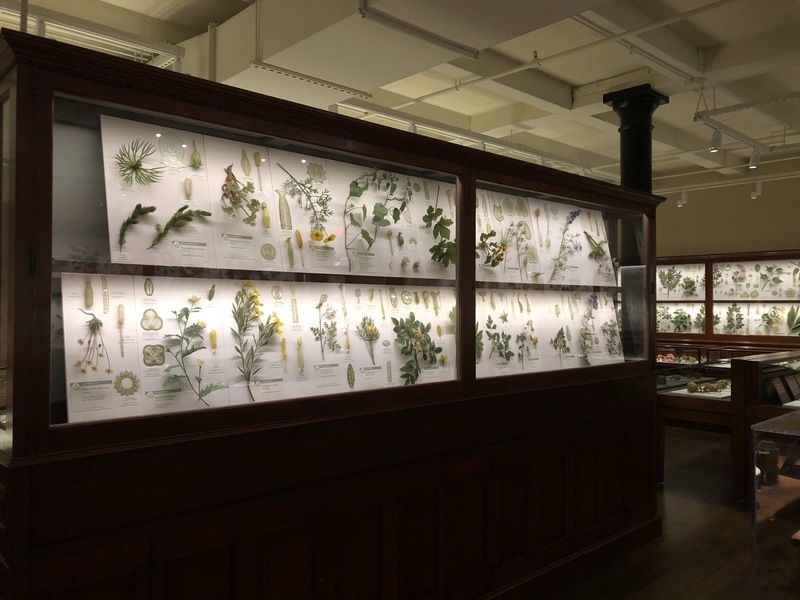 Similarly, I will only write on one display in the Natural History Museum, the glass flowers. I am doing this for a variety of reasons. While I enjoyed the Peabody Museum, I felt I had entered into a museum from the past. It was quite antiquated and while attempts were made to display Indigenous Americans thoughtfully, I was expecting more. For example, evidence of consultation with the various Indigenous groups on display. The highlight for me was the Day of the Dead display which was informative, but also, quite striking. 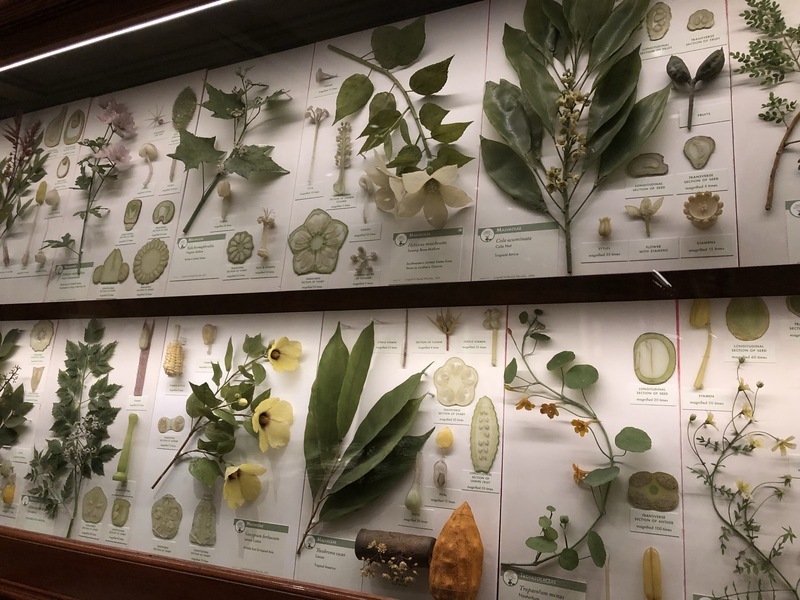 The Natural History glass flowers display was just so unique and bizarre (in a good way) I had to include it in a blog post. I hope that explains why I’m narrowing this down. I’ll start with the first museum we visited, the Peabody Museum – full title the Peabody Museum of Archaeology and Ethnology. It is located at Harvard, the law school and arts campus not the medical one. There was a special exhibition about the development of anthropology in America which was interesting considering the profession used international exhibitions to display and legitimise their work. I particularly enjoyed seeing the glass eyes that were both creepy and amazing. The area I want to focus on can be found on the second floor of the museum in the South Americas wing. Day of the Dead or Dia de los Muertos is a festival held in Mexico every year to remember and celebrate the lives of those who have died. What I think is special about this festival is that it isn’t about mourning. It’s about celebrating. 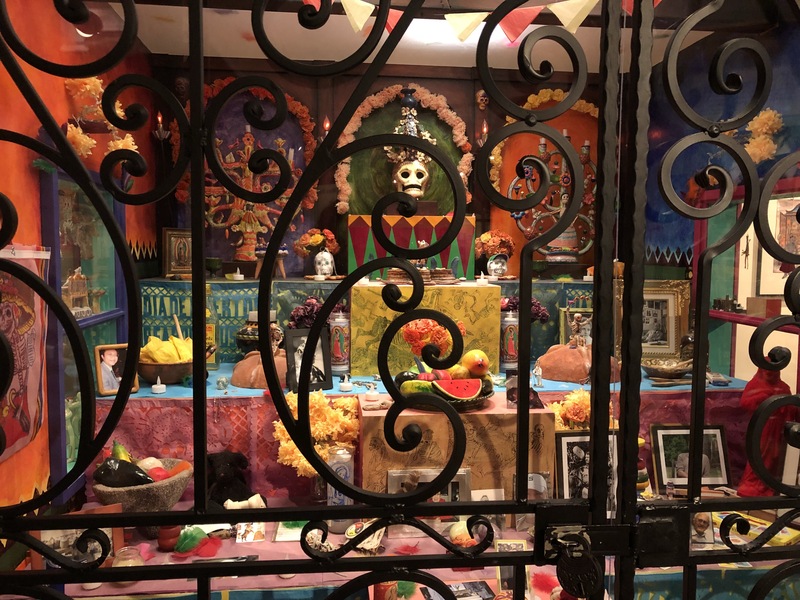 There are three stages of celebrating: preparing for the ceremony and building family alters, the feast of the dead, and communicating with the dead. 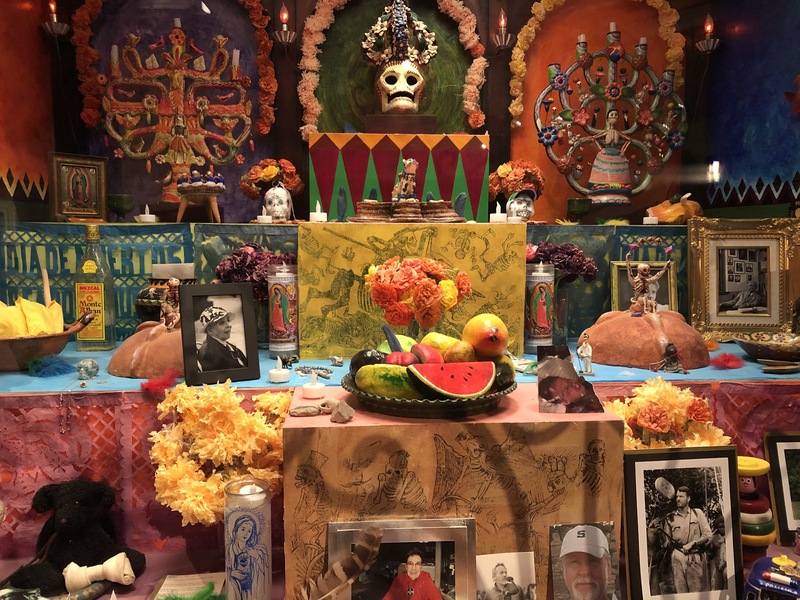 On display is a huge family alter containing photographs, mementos, and sugar skulls. They are so colourful and bright to attract the souls of the departed. Once at the alter, the spirits can select from a fine assortment of foods to keep them nourished and content. Alters are not just for private residences, they can be found in public places. As you can see it is so colourful and contains everything you need to honour the dead. There is something comforting in remembering the dead through colour and life. Flowers are something traditionally left on people’s graves or given to those in mourning. 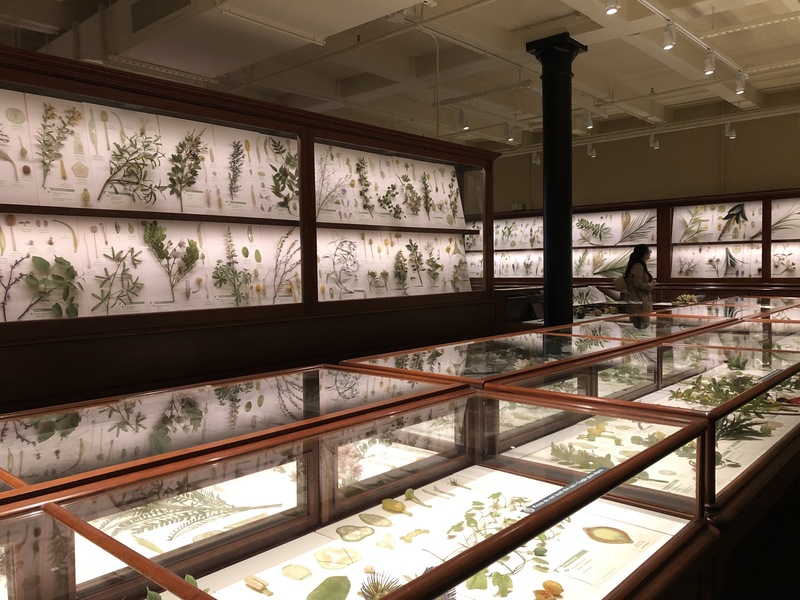 I say this to segue into my next blog section on the glass flower/plant collection of the Natural History Museum. Have you ever walked into an exhibition and thought: what exactly am I looking at? This was me in this space. 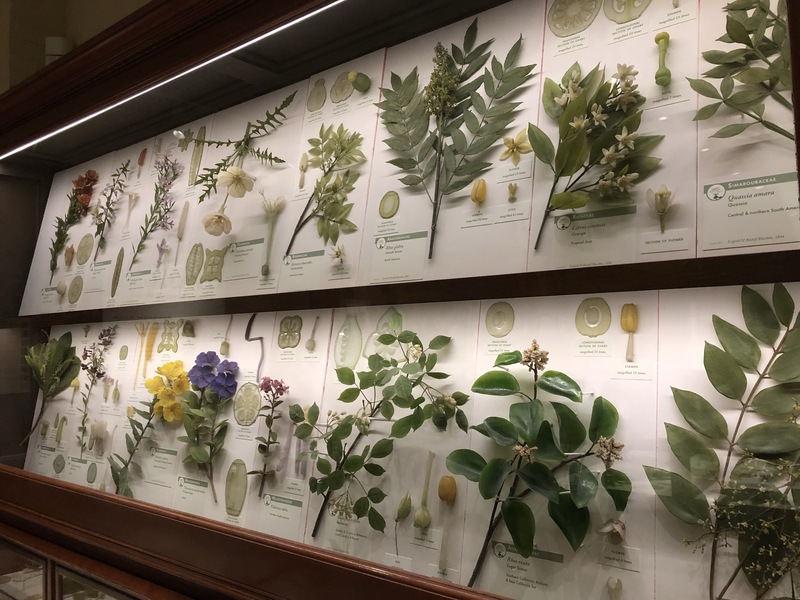 Inside the exhibition are a few large wooden display cases housing literally thousands of flower and plant models. The catch is, they are all made from glass. Leopoldo and Rudolf Blaschka, were two Czech glass manufacturers who were pursued by Harvard to create anatomically correct plant models. These would be used for teaching purposes. 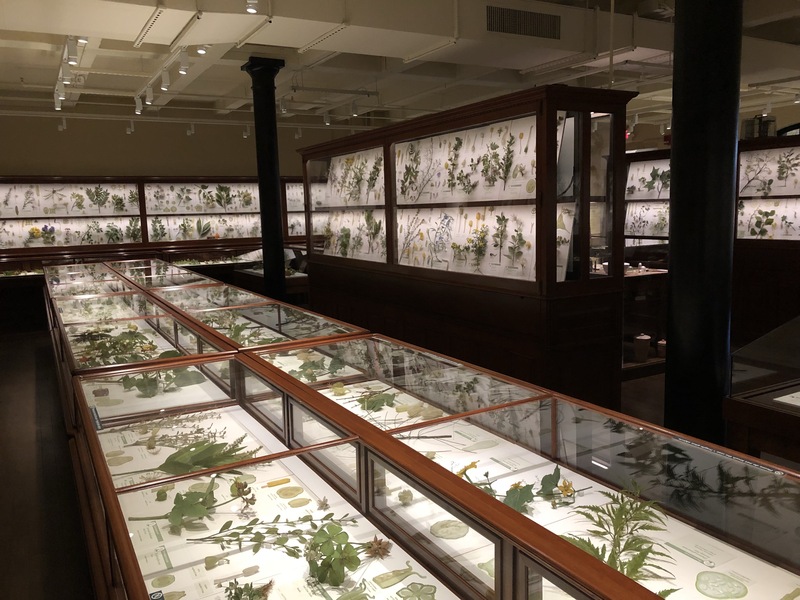 It took the father and son team almost forty years to complete every single specimen. They were funded by Elizabeth C. Ware and her daughter Mary Lee Ware who were residents of Boston. They just fell in love with the models. The result is pretty spectacular. I could not believe that the specimens we were seeing had been made from glass. They were so intricate and delicate. The display was quite nice with little information labels next to each specimen. 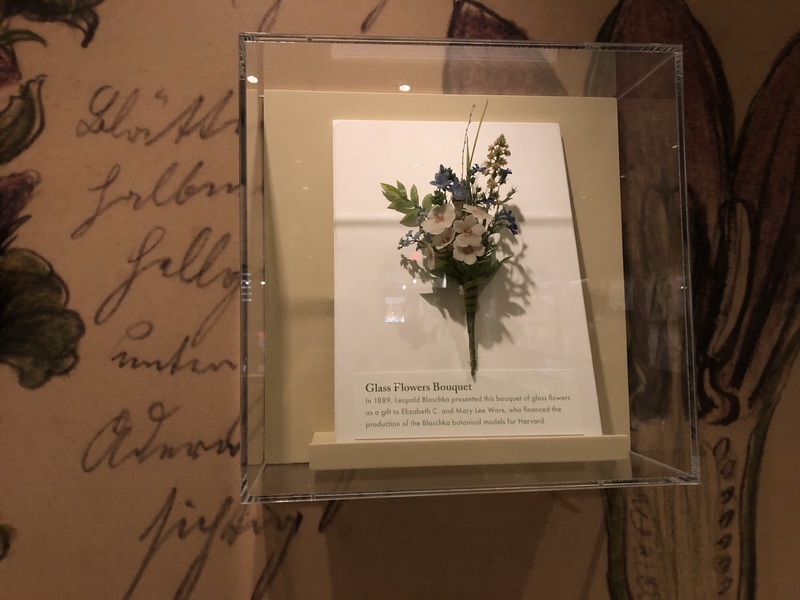 My favourite object was a small bouquet of glass flowers presented to Mary Lee to commemorate the completion of the collection. I really don’t have more to say about this, but, I will include some more photographs for you to enjoy. I’ll make sure to include photographs of the entire display as well as some of individual plants and flowers to give you an idea of the work that must have gone into their creation. The theme of death and dying has one more element that I’m now going to now delve into with the Warren Anatomical Museum – disease. Moving from the law and arts campus of Harvard to the medical campus we have the Warren Anatomical Museum in the Countway Library. The whole museum consists of four cabinets displaying some medical curiosities and objects of medical significance. What immediately caught my eye was a small scalpel that was used in the first operation with ether. There were numerous other objects on display that related to anaesthetics, but, this scalpel was the highlight. Walking around and viewing the rest of the objects on display, I couldn’t help but think how it could be more powerfully displayed. 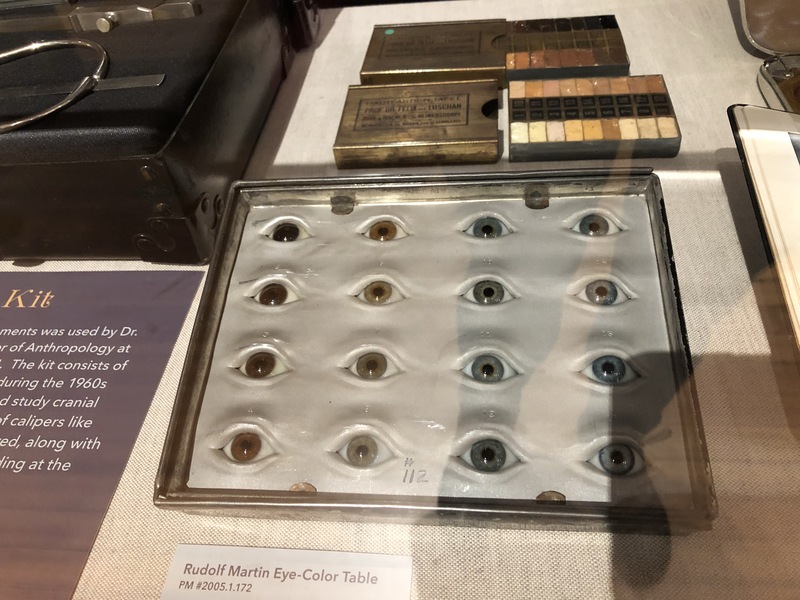 Someone with a background in producing museum displays, could really take this collection and display it in a way that was a little more meaningful. It tread the line between a cabinet of curiosity and a modern display. Considering it was displayed around the edges of a floor in the library, I think a more modern display would have suited it best. I also believe medical museums need to start displaying their collection with some relevance to today. These specimens were once either used to teach or collected for simply their value in being odd or unique. 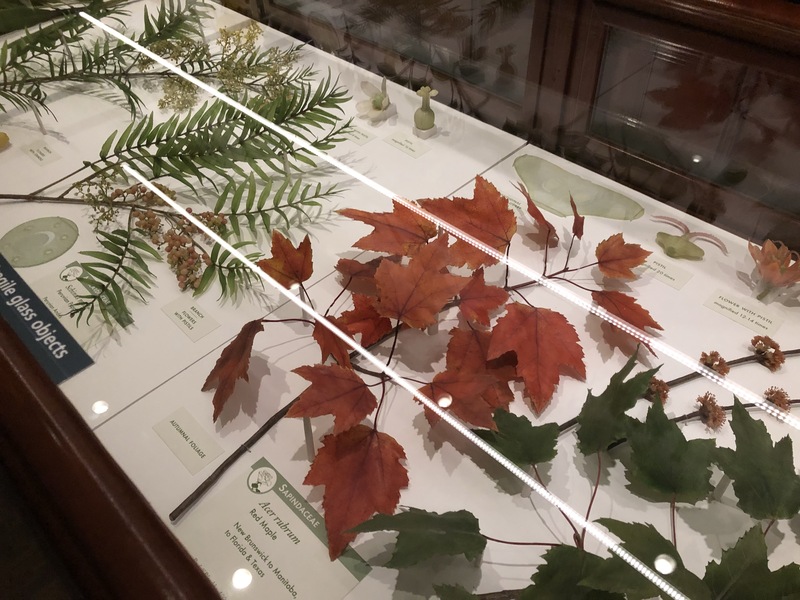 Now, it is our responsibility to ensure the specimens are respected and displayed in a way that can continue to teach. The Warren was more about showing the specimens rather than fully understanding their potential. It will be so interesting to visit the Mutter Museum in Philadelphia and compare how they display their collection. From what I’ve already heard, the Mutter is making attempts at using their collection to link people to modern health issues and resources. How themes of death and dying are exhibited is very interesting to me. Although the flower collection doesn’t really fit into these themes, it was so beautifully bizarre I just had to include it in this post. I can’t wait to see more of these types of collections in Washington and Philadelphia.